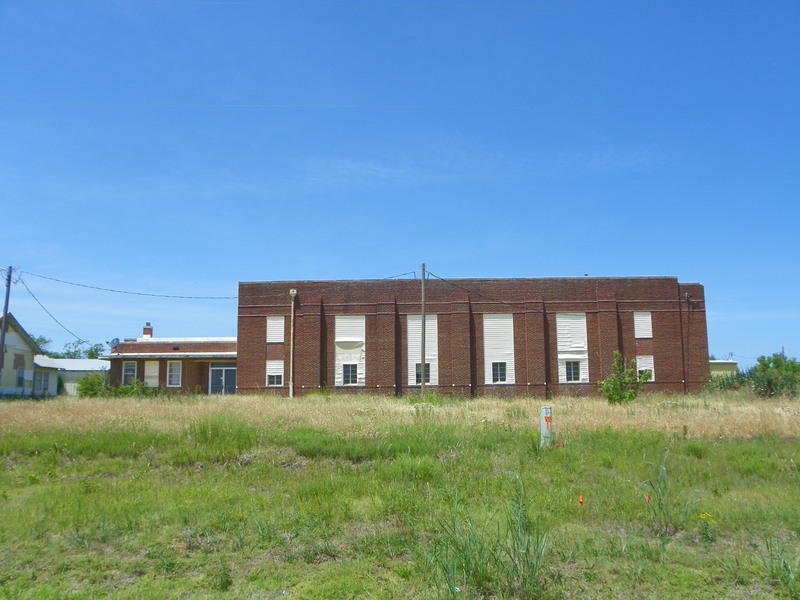 The Prairie Valley School is single-story with five classrooms and a gymnasium/auditorium. 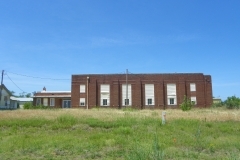 A brick, L-shaped structure, the school measures 195 feet by 135 feet along the front and side. 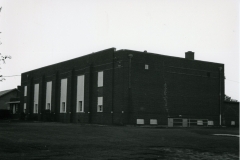 The gymnasium/auditorium has an arched roof, while the classroom section has a flat roof. 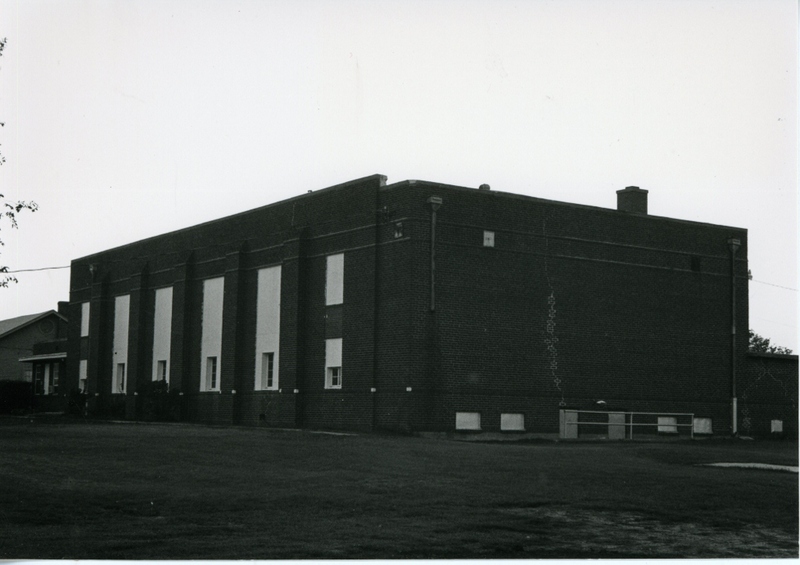 The building alludes to an modernesque style with curved corners near the front entry and vertical lines elsewhere. The windows are now metal sash with continous brick sills and lintels. The window openings on the gym have been reduced in size by wood insets. Friezes, pilasters, and curved entryways add a decorative element to the building. There is a metal addition on the west side of the building, but it and the window alterations do not impair the integrity of the structure. 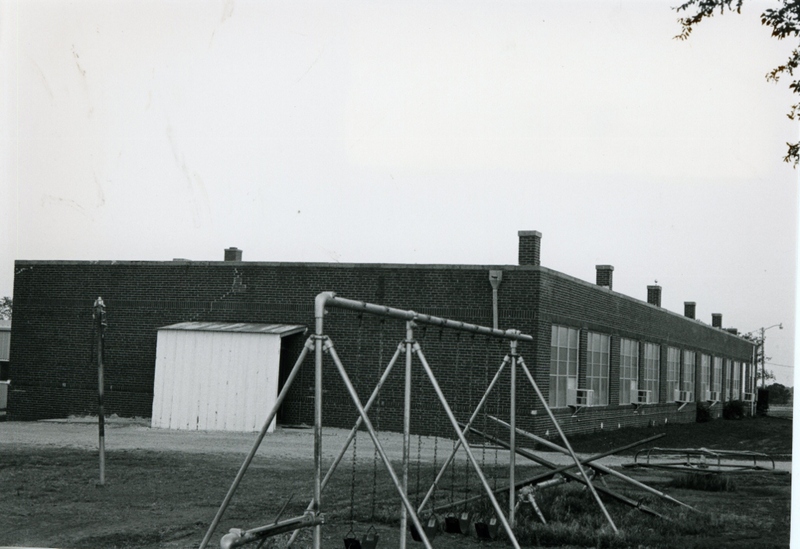 As a rural WPA-built school, this structure is significant for its allusion to art deco style and its brick construction. Architectural type, style and workmanship also make it notable within the community. Construction of it also provided jobs for workers left destitute by the depression and introduced an environment conducive to learning. VERBAL BOUNDARY DESCRIPTION: On State Highway 90 go eight miles north and on 99A two and one-half miles west of Seminole to school property that begins 2080 east of the SW corner of Sec. 7, T 10 N, R 6 E, then north 416 feet, east 208 feet, south 416 feet and west 208 feet.